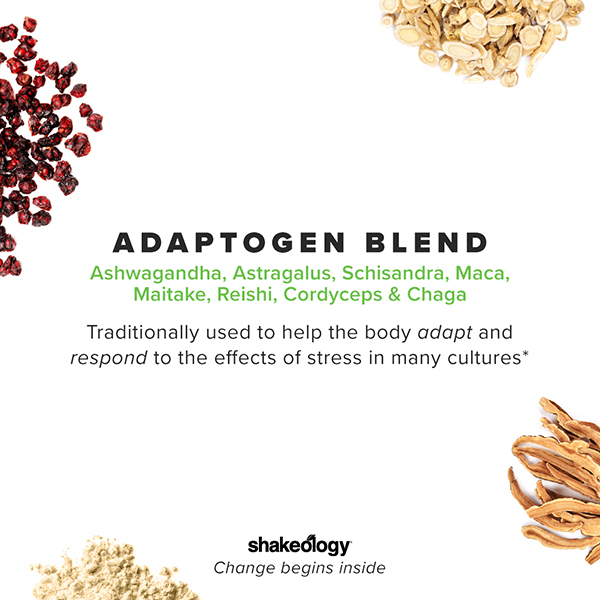 Every great product has a great origin story — and Shakeology is no different. It all started 10 years ago with Beachbody CEO Carl Daikeler’s hate/hate relationship with vegetables. “I admit it — I ate like a second-grader. I needed a superfood health shake to make up for years of a terrible diet,” he says. So he turned to nutrition specialist (and wife) Isabelle Daikeler who teamed up with “ingredient hunter” Darin Olien to find nutrient-dense ingredients from all over the world. Together, they crafted a formula with a potent blend of high-quality ingredients. 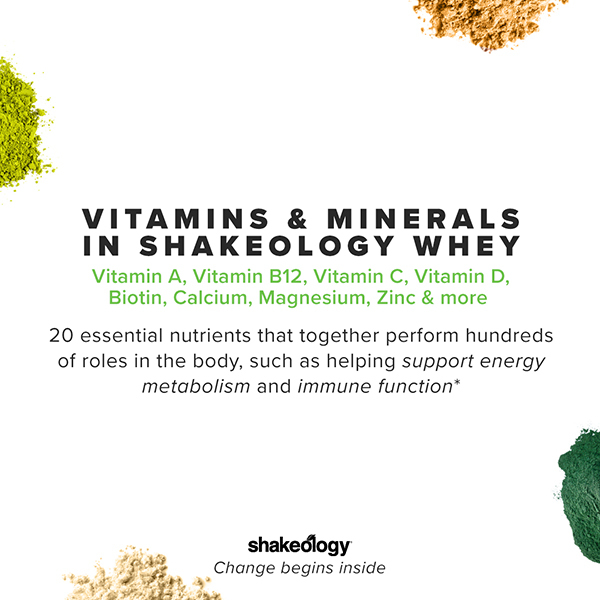 The result: Shakeology, the nutrient-dense superfood protein shake that you know and love. And even if you love vegetables, it can still be a struggle to get your daily greens in.